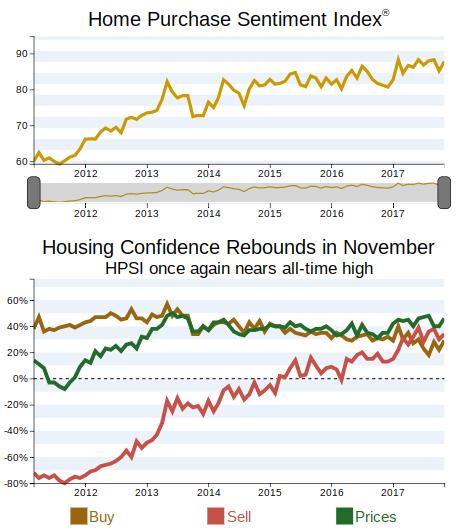 November became the sixth month of 2017 to post an increase in year-over-year home sales, bucking prolonged trends of home price increases and inventory declines. The sales increase of 1.1 percent came on the strength of increased transaction closings in 36 of the report’s 54 markets. 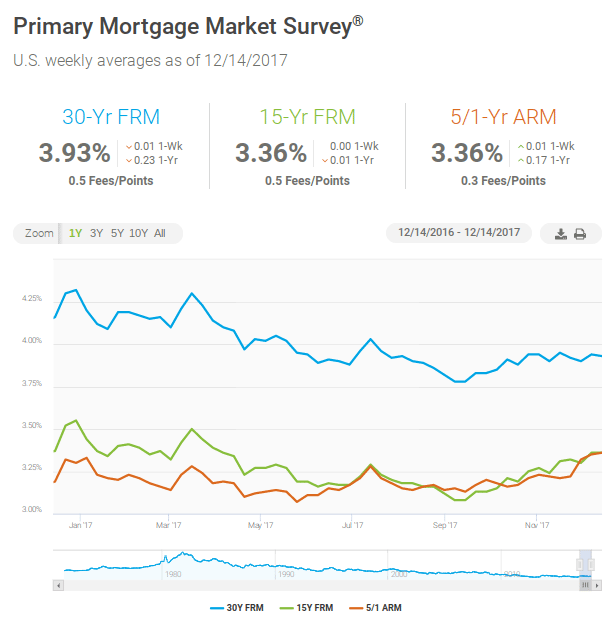 At the same time, buyers felt increasing headwinds as the Median Sales Price rose to $227,500 and marked the 20th consecutive month of year-over-year home price increases. Median Sales Price has increased year-over-year in 69 of the last 70 months dating back to February 2012. November’s inventory decline of 14.5 percent extended the streak of consecutive months of fewer homes on the market to 108. The current streak started nine years ago, in November 2008. 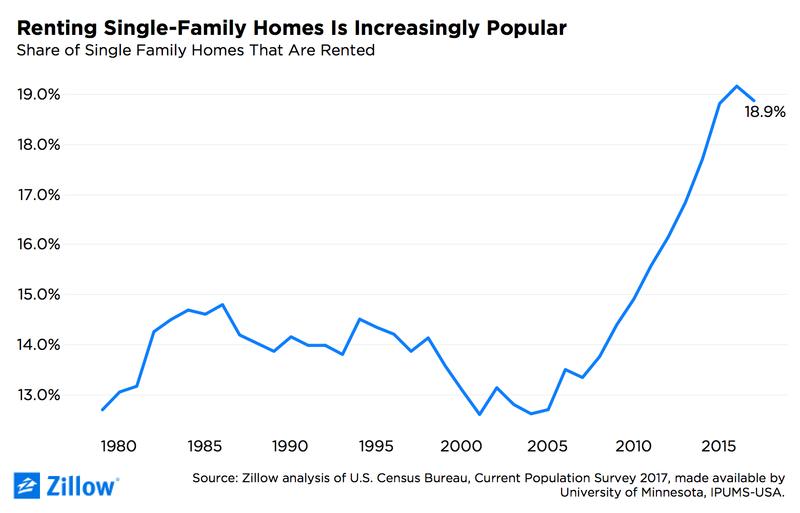 “Until we begin to see new homes being built, we won’t see much growth in available homes on the market,” he added. Of the 54 metro areas surveyed in November 2017, the overall average number of home sales decreased 7.3 percent compared to October 2017 but increased 1.1 percent compared to November 2016. 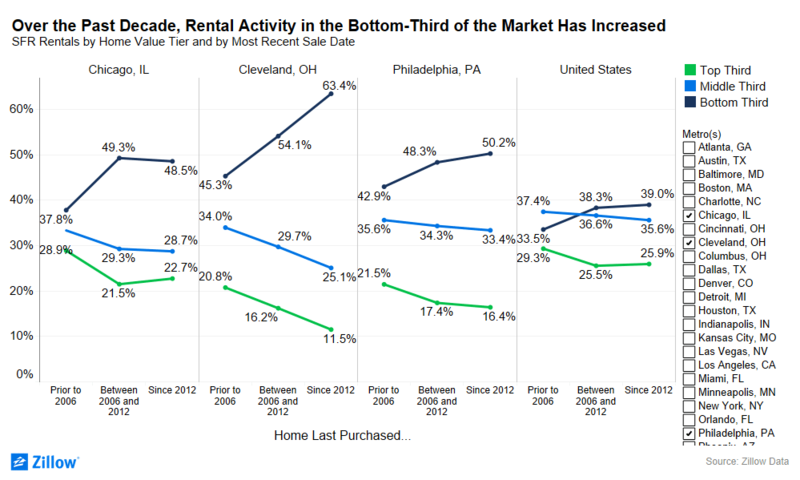 Thirty-six of the 54 metro areas experienced an increase in sales year-over-year, including Trenton, New Jersey, +21.3 percent; Augusta, Maine, +14.5 percent; Honolulu, Hawaii, +14.1 percent; and Manchester, New Hampshire, +14.0 percent. In November 2017, the median of all 54 metro Median Sales Prices was $227,500, up 1.7 percent from October 2017 and up 3.7 percent from November 2016. 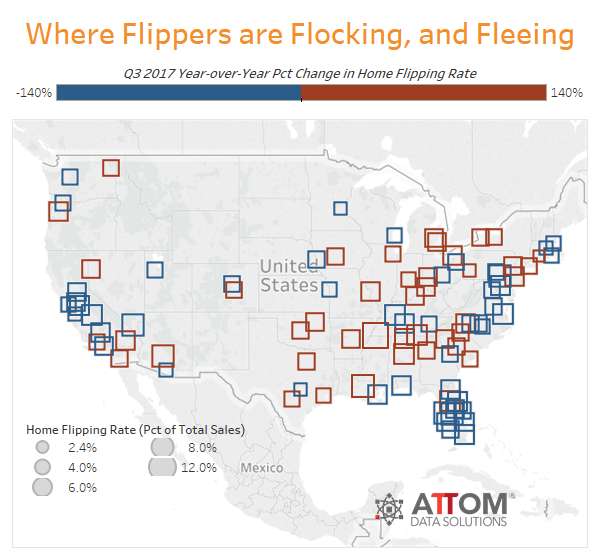 Only five metro areas saw a year-over-year decrease in Median Sales Price, including Anchorage, Alaska, -5.3 percent; Trenton, New Jersey, -4.2 percent; and Honolulu, Hawaii, -3.4 percent. 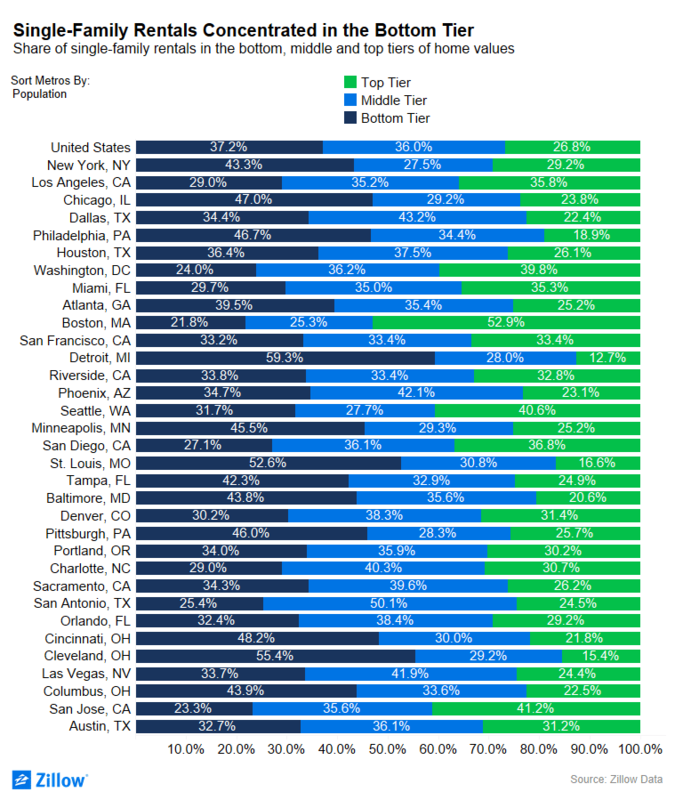 Nine metro areas increased year-over-year by double-digit percentages, with the largest increases seen in San Francisco, California, +13.8 percent; Cleveland, Ohio, +12.9 percent; Orlando, Florida, +11.6; and Seattle, Washington, +11.4 percent. The average Days on Market for homes sold in November 2017 was 54, up three days from the average in October 2017, and down five days from the November 2016 average. The four metro areas with the lowest Days on Market were San Francisco, California, at 25; Omaha, Nebraska, at 27; Seattle, Washington, at 29; and Nashville, Tennessee, at 30. The highest Days on Market averages were in Augusta, Maine, at 116; and Miami, Florida, at 86. Days on Market is the number of days between when a home is first listed in an MLS and a sales contract is signed. The number of homes for sale in November 2017 was down 9.2 percent from October 2017, and down percent from November 2016. Based on the rate of home sales in November, the Months Supply of Inventory increased to 3.6 from 3.3 in October 2017, but decreased compared to the 4.0 of November 2016. A 6 months supply indicates a market balanced equally between buyers and sellers. In November 2017, 49 of the 54 metro areas surveyed reported a months supply at or less than 6, which is typically considered a seller’s market. The metro areas that saw a months supply above 6.0, typically considered a buyer’s market, were Augusta, Maine, at 8.4; Miami, Florida, at 7.6; and Fargo, North Dakota, at 6.5. The markets with the lowest Months Supply of Inventory continued to be in the West, with San Francisco, California, at 1.0; Seattle, Washington, at 1.3; and Denver, Colorado, at 1.4.